J.G. 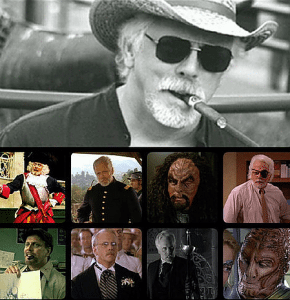 Hertzler was born on March 18, 1950 in Savannah, Georgia, USA as John Garman Hertzler. He is an actor, known for General Hospital (1963), Pirates of Silicon Valley (1999) and Dead Space (2008).